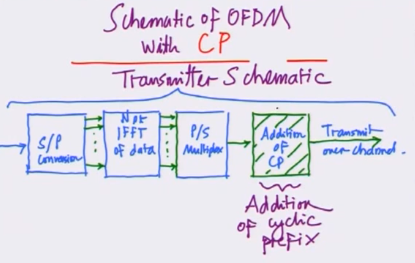 LTE moves away from CDMA to OFDM – Orthogonal Frequency Division Multiplexing. This article provides an excellent introduction to OFDM. 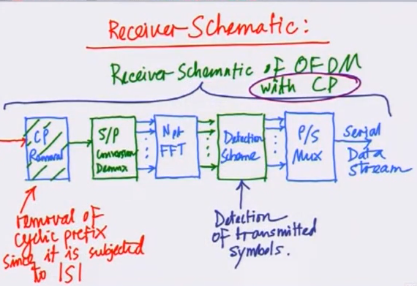 Categories: telecom | Tags: 3gpp, lte, ofdm | Permalink.